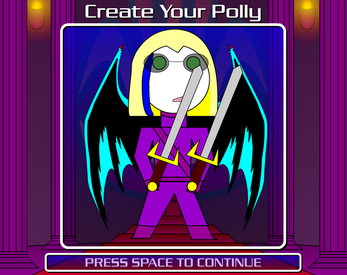 Welcome to POLLY DUNGEON, the most practical and user-friendly roguelike ever created! Create your very own Polly, step into the dungeon, and let the adventure of a lifetime whisk you away! Simply unpack the .zip file to wherever you wish, and run Polly Dungeon.exe to play!